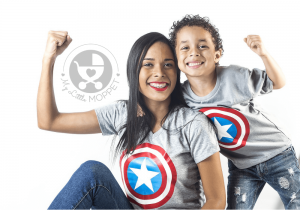 As parents, we often talk to our kids about the importance of gratitude. We teach them to thank others and also to be grateful for all the blessings we have. We tell them that we are lucky to have our health, our family, food to eat and so on. However, we often forget a very basic blessing, one without which life ceases to exist – the air we breathe. 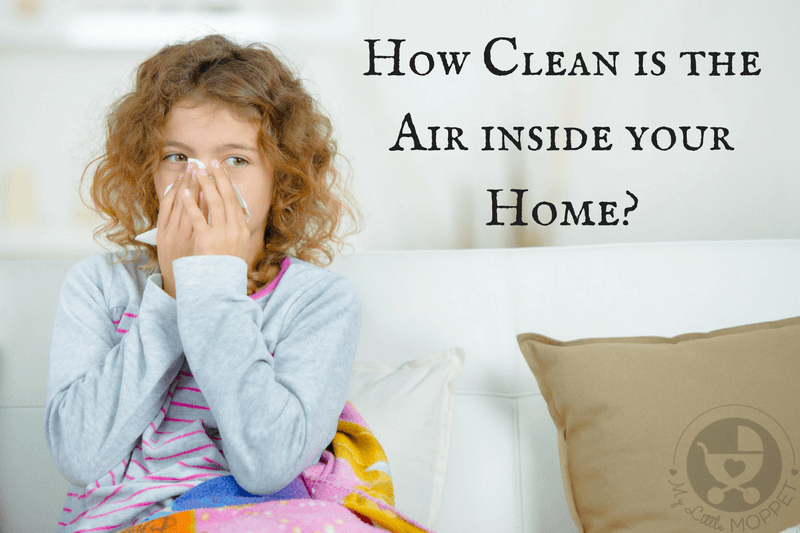 Have you ever considered: How Clean is the Air inside your Home? Air is something we take for granted – after all, it is all around us. While we go the extra mile to ensure that the food and water we feed our children are absolutely pure and healthy, the air we breathe rarely gets that consideration. Just ask yourself – have you thought about whether the air your children are breathing may actually be hurting their health? Use of solid fuels for cooking like wood, coal etc. 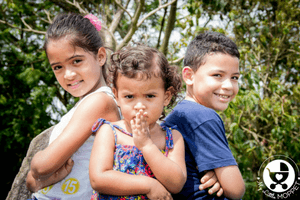 Children spend a lot of their time at home, particularly during cold weather or school holidays, which makes them more exposed to the air pollution indoors. Due to their lower body weight, the pollutants tend to affect them to a greater extent than adults, even affecting their brains. 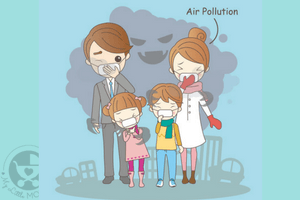 Children also breathe at a higher rate, which means the pollutants have a better chance of entering their systems. 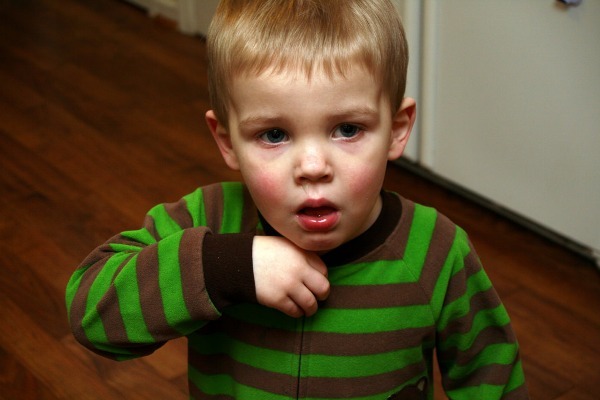 We are aware that children’s immune systems are still developing, which already increases their vulnerability. However, those with a medical condition related to the heart or lungs are at a higher risk. 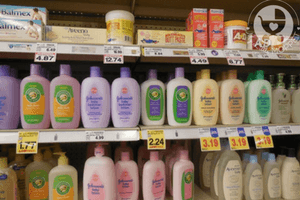 The American Lung Association reports a 73% increase in cases of pediatric asthma. The UNICEF claims that 600,000 children die every year, from causes related to air pollution. While most of these measures are preventive in nature, only an air purifier can provide an immediate solution for the pollutants in your home. It is imperative to get an air purifier from a reputed brand, since this is a question of what goes into your children’s lungs and one of the most trusted brands today for clean air is Blue Star. Blue Star is a household name in India, being one of the country’s leading air conditioning and commercial refrigeration companies. 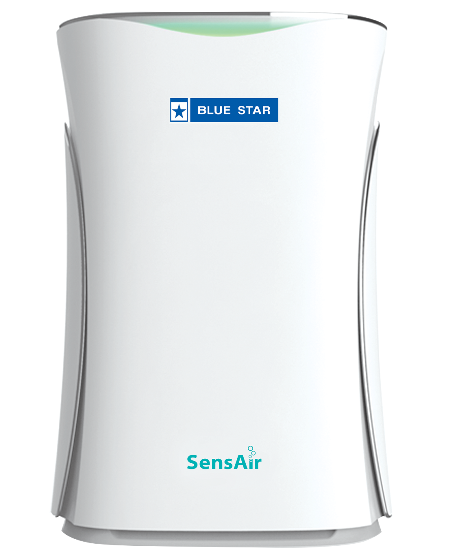 Blue Star has now introduced state-of-the-art Air Purifiers with advanced SensAir and nanoeTM technologies. The SensAir Technology can auto detect pollutants to purify air depending upon the kind of pollutants present. It turns the air quality indicator to red, which means that the air indoors requires purification. One the air is purified, the indicator turns to green. Blue Star air purifiers also feature a TriShield filtration system that offers a multi-purification system. The high density filter works to trap larger particles like hair, lint and dust. Then comes the True HEPA filter that absorbs smoke, pollens and other allergens. The Silver nano carbon layer filters out harmful chemicals, odors and smoke. The Superior nanoe™ Technology releases electrostatically atomized water particles with powerful hydroxide radicals that take care of bacteria, viruses, molds and microbes. With all these intelligent features, Blue Star air purifiers are capable of removing most pollutants, including particulate matter up to 2.5 microns in size. Blue Star air purifiers have also been designed for convenience. They release air from the top, ensuring that pure and clean air is available across the room. Special indicators show when it’s time to change the filters and a Sleep mode prevents the indicator lights from being a disturbance. The air purifiers also have a child lock, to prevent accidental operation. At the end of the day, it is up to us as parents to make the right choices for our children’s health and safety. And one of the most important ones we’ll make is regarding the air they breathe. 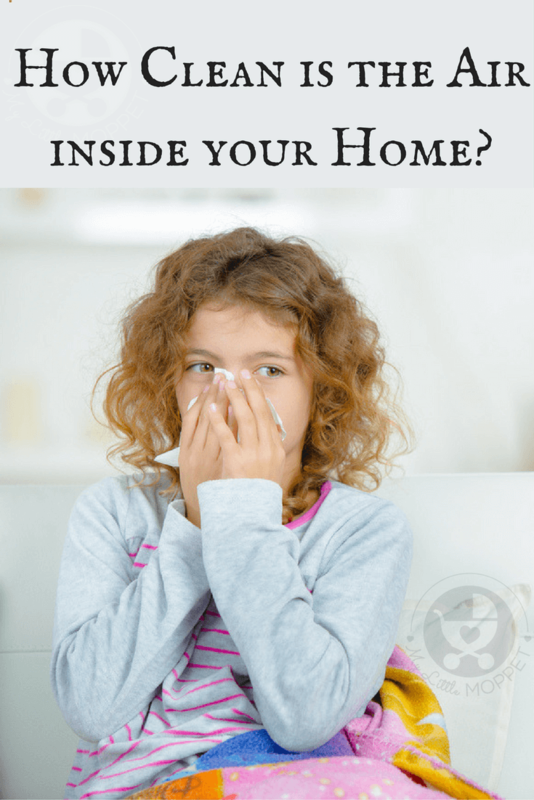 By making the choice to bring home an air purifier, you can ensure that your family is safe, protected and blessed – with clean, pure air entering their bodies.